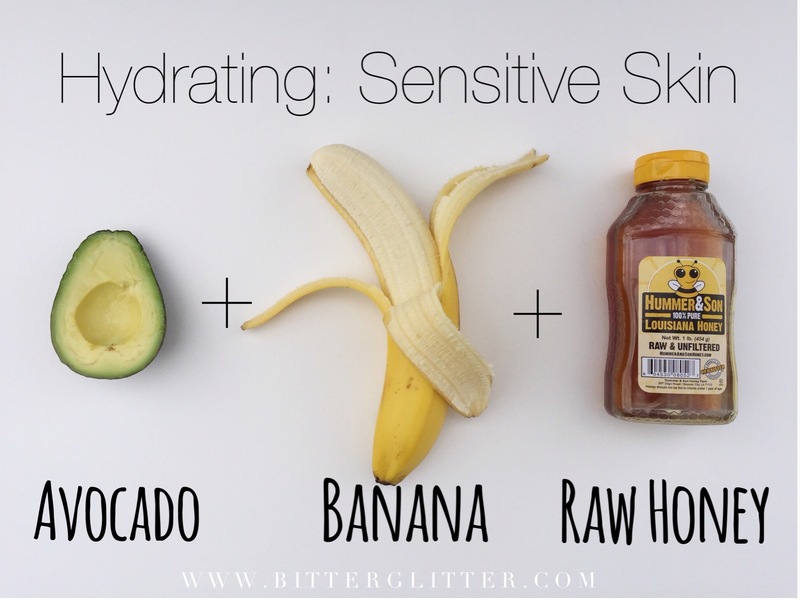 Check out 5 amazing DIY and 100% safe home treatments to get clear skin this summer! Aren’t we just fed up of the oiliness on our skin, which doesn’t allow our makeup to stay put or allow us to go out in the sun? Yes of course we could use waterproof makeup, but how long would that last under the sweltering heat? If you have oily to combination skin, normal to dry or sensitive skin, summer is a time when the pores open up and take in all the dirt. When left unchecked, it could lead to skin eruptions, rashes, blisters, breakouts and more, worse still the scars left behind by acne and pimples can bring down your esteem. So let’s learn about these five magical home treatment for clear skin in peak summers; irrespective of your skin type! We know how tough it is to maintain oily skin and to wear moisturizer or sunscreen is a nightmare too. This is why we are here to provide you with an easy DIY face mask meant only for oily skin and to reduce the production of sebum on the skin too. For this recipe, you would need a tablespoon of honey, half a tablespoon of lemon juice and a tablespoon of baking soda. Honey and lime have hydrating and nourishing properties to condition the oily skin with, while baking soda helps clean the pores and close them too; thereby reducing the oiliness of the skin. 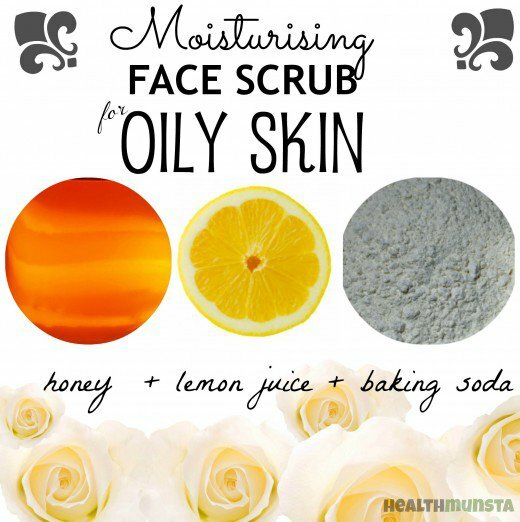 Mix the ingredients well into a paste and apply on the face. Keep it for ten minutes and then wash off under cold water. Pat dry and allow the skin to rest. Do this thrice a week. Is it dry or is it oily? Hard to tell, because the T-zone is an Arabian well and the cheeks, Sahara- exactly what we women with combo skin types suffer from. Combination skin, more than anything needs refreshment daily, and for this one needs to use a mix of half a cup of banana (mashed) and a tablespoon of honey, with ten drops of lemon juice! 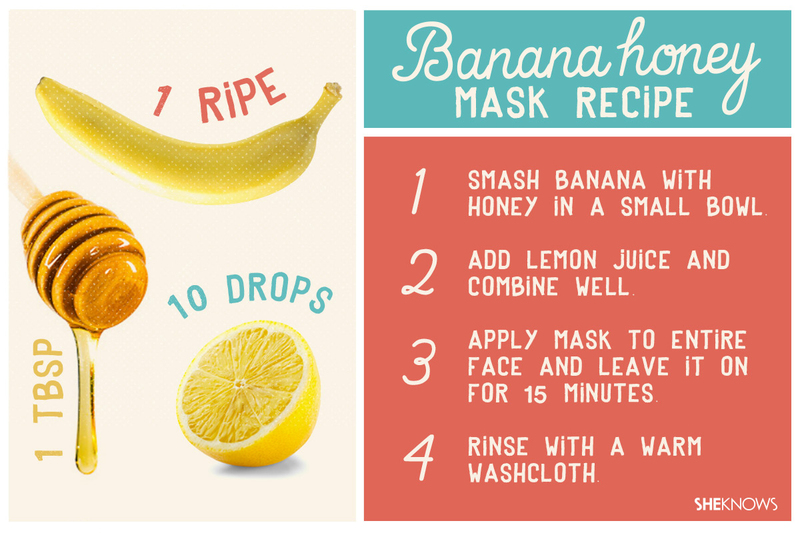 Mix them all well into a gooey paste and apply on the face for ten minutes every day. Wash off under cold water and let the skin relax. You may wonder why dry skinned women need help in summers! The answer is simple. 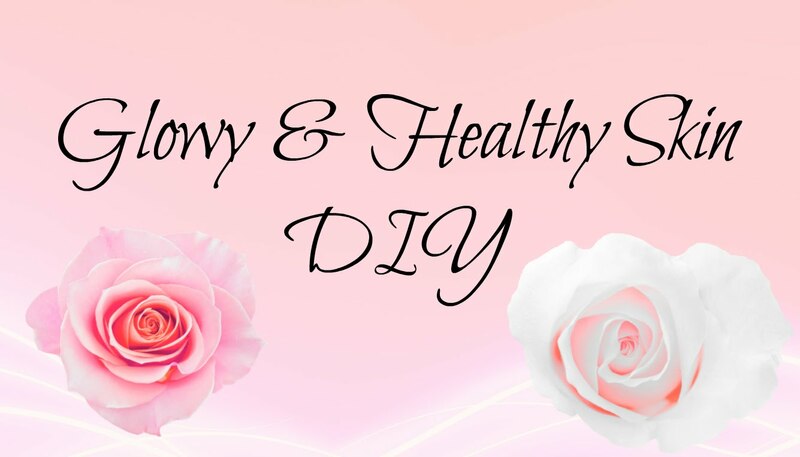 Dry skin needs to find a way to let out perspiration and toxins, which is why helping the pores open up is a must through a DIY facial mask. For this recipe, you would need half a cup of cucumber (paste) and half a cup of raw curd. Mix the two together and apply it over your face for ten minutes. Once dry, wash the face with cold water and moisturize with a dab of honey. 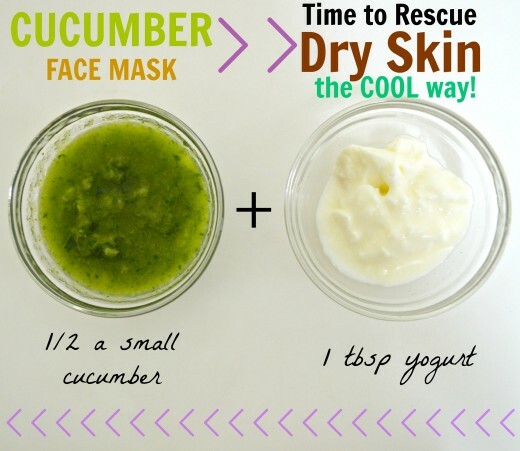 Do this every day and let the goodness of cucumber and curd moisturize deep into the skin. One of the most critical skin conditions to work with; sensitive skin needs extra help and care while the harsh summers are on. What your skin needs is a sensitive touch with plenty of hydration, so that it stays safe from breakouts and pimples, acne too. You would need half a cup of avocado paste, half a cup of banana paste and a tablespoon of honey- mix them into a gooey paste and apply on the face for ten minutes each day. Wash off with cold water and then pat dry. Your skin would stay soft, supple and without the worry of rashes or breakouts ever! 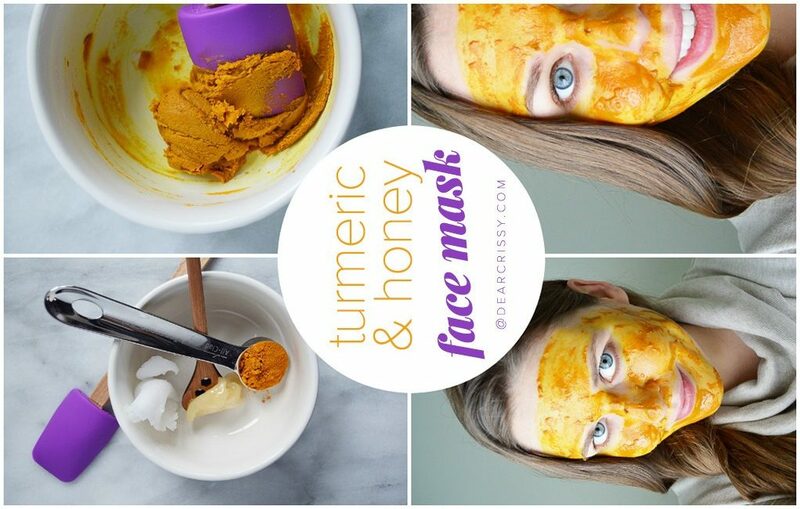 A teaspoon of turmeric mixed with a tablespoon of honey is all that you need for this DIY mask, to help normal skin lighten and stay supple through the summer months. Mix the ingredients into a paste and apply it on the face for ten minutes per sitting. Wash off with cold water and pat dry thereafter. Do this twice a week so as to ward of the growth of bacteria on the skin and to remove the tan from daily outings too. Five DIY summer magical face masks and facials that we promise would work like magic! Have you tried any of them yet?